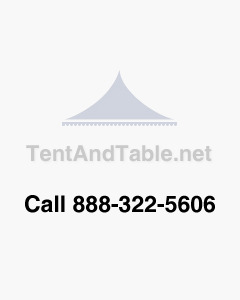 TentandTable.com takes great pride in offering a safe and secure online shopping experience. We understand that the safety of your personal information is extremely important to you. We use a wide array of electronic and physical security measures and devices to protect your personal data and credit card information from unauthorized access. These include using SSL (Secure Sockets Layer) protocol with an encryption key length of 128-bits (the highest level available). Tent and Table respects and protects your privacy. We will never rent or sell your personal information to anyone. Have questions? The TentandTable.com Customer Support Center is always happy to help!